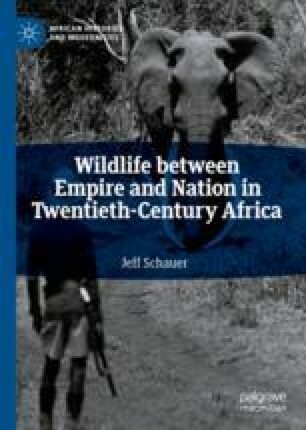 This chapter explores multiple iterations of “anti-wildlife” politics and critiques offered by African subjects and others of colonial conservation regimes. These critiques began as efforts to reform, as when Nyasaland farmers and missionaries petitioned against the game laws, but embraced forms of civil disobedience and criticism of colonial intermediaries, as when Northern Rhodesian hunters flouted the game laws and attacked its enforcers. In colonial representative councils, African members openly associated wildlife protection with colonialism, offering an outright nationalist critique. Conservationists responded by developing forms of community conservation to blunt these critiques and walling off some protected areas as national parks.